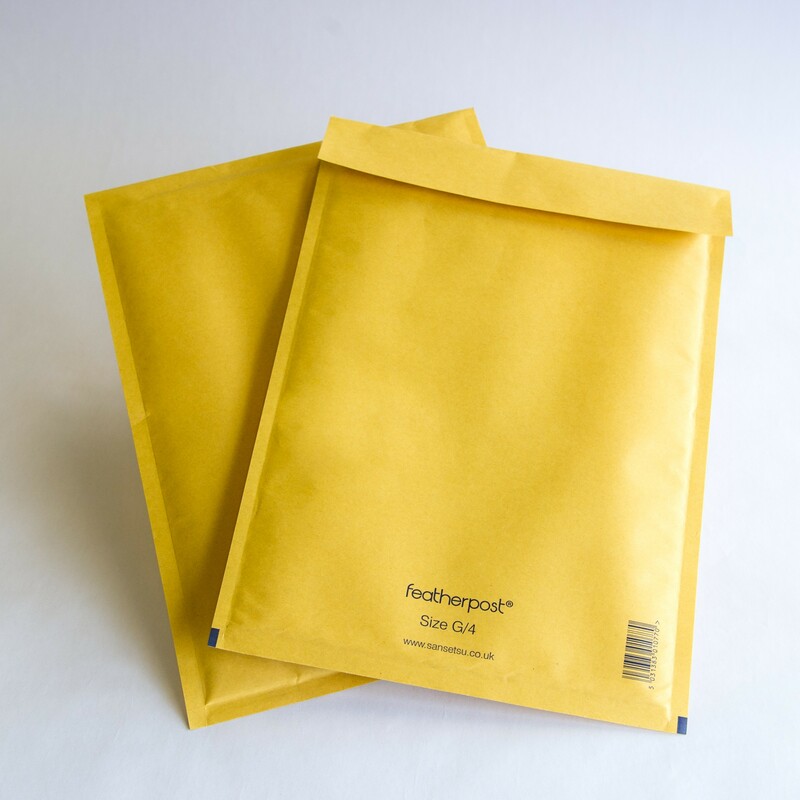 When looking for the right packaging solutions for your products there are no shortage of options to choose from, and of course a lot of the packaging decisions will depend on your product and your particular requirements. However; when shipping small or flat products padded envelopes make an excellent selection, giving you a cost effective, secure and reliable way of packaging items without using up a lot of space or expense. This particular selection is particularly lightweight and high quality selection of sizes. In the tradtional colour of golden brown. 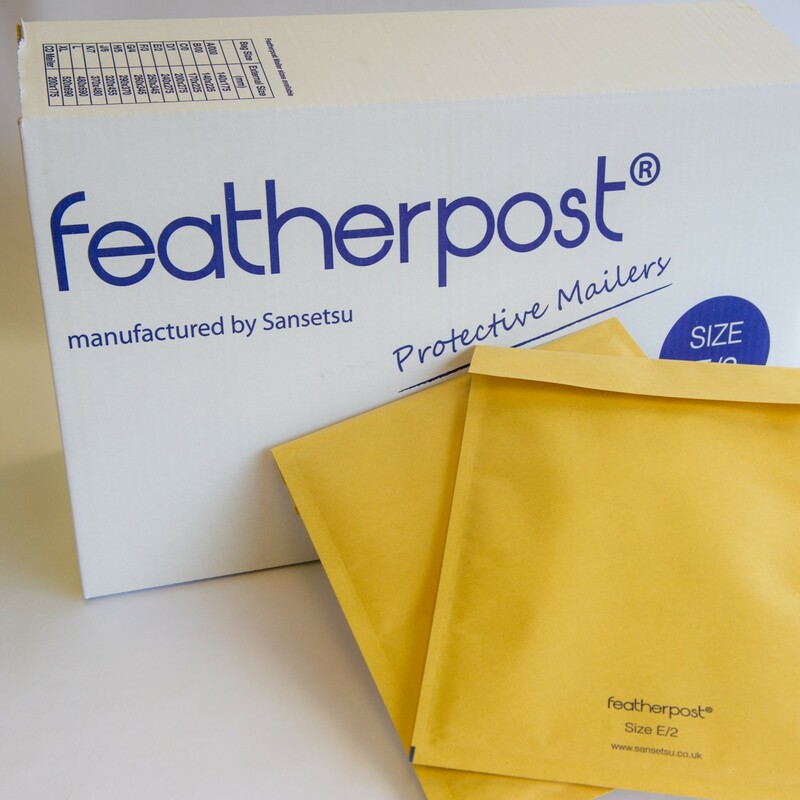 Featherpost bubble lined mailers are an economical and practical postal bad. Designed to accomodate most requirements from small items such as jewellery and watched to larger or multi product mailings. 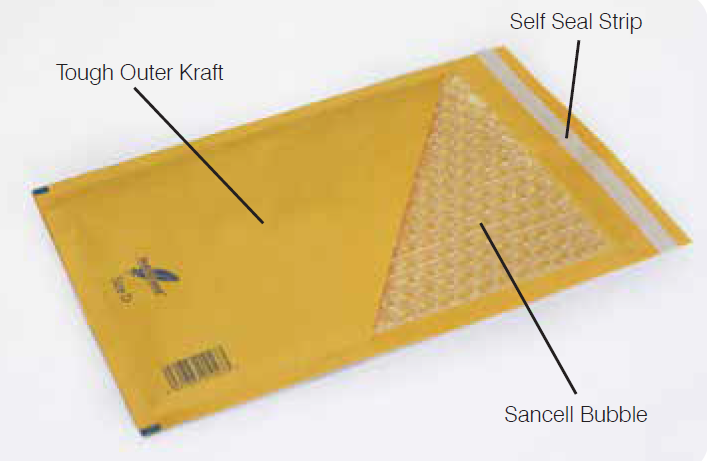 Supplied in boxes of 100 padded envelopes. Dimensions vary depending on size ordered, please see table below for more information.